The boys are back! 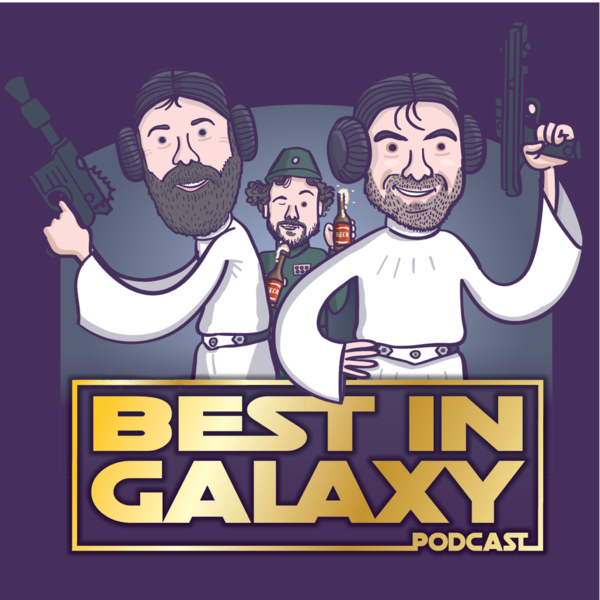 Welcome to the brand new season of Best of Galaxy. All your favourite characters return for an all new adventure in their own nutty galaxy..
Stooch and Patch stumble across a mysterious vehicle hidden in the undergrowth on Clapham Common. Next thing they know, they've accidentally stolen a spaceship containing a robot with a terrible attitude problem. Written, produced and performed by Patch Hyde and Mark Restuccia and Paul F Taylor. Sound editing, design and mix by Mark Restuccia.